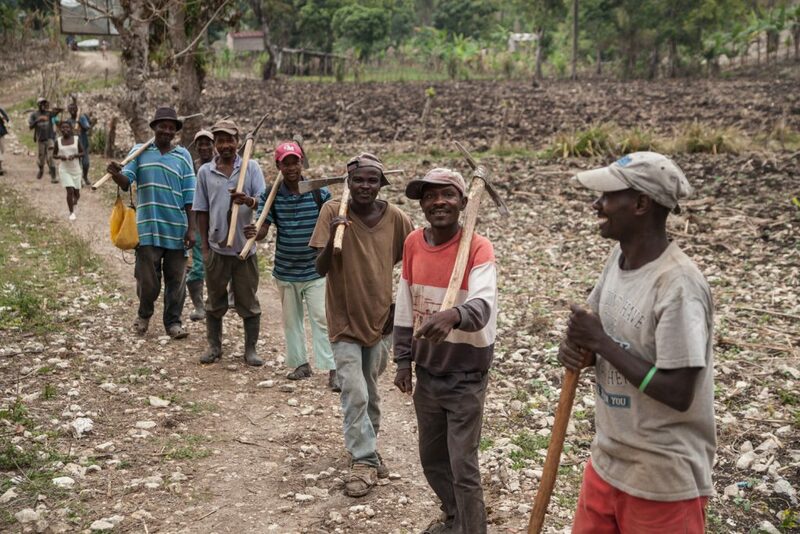 By partnering with the Haitian organization Mouvement Paysan Papaye, KANPE supports the farmers’ associations of Baille Tourible. In the municipal district of Baille Tourible, agriculture is the predominant activity of the rural community. It employs nearly 98% of the total population. Farmers are facing significant challenges in areas affected by serious food insecurity problems due to the environment, water and soil. They must also deal with economic poverty in their communities, preventing the development of sustainable and efficient production systems.